These light and fluffy cupcakes full of eggnog flavor are sure to get you into the holiday spirit! 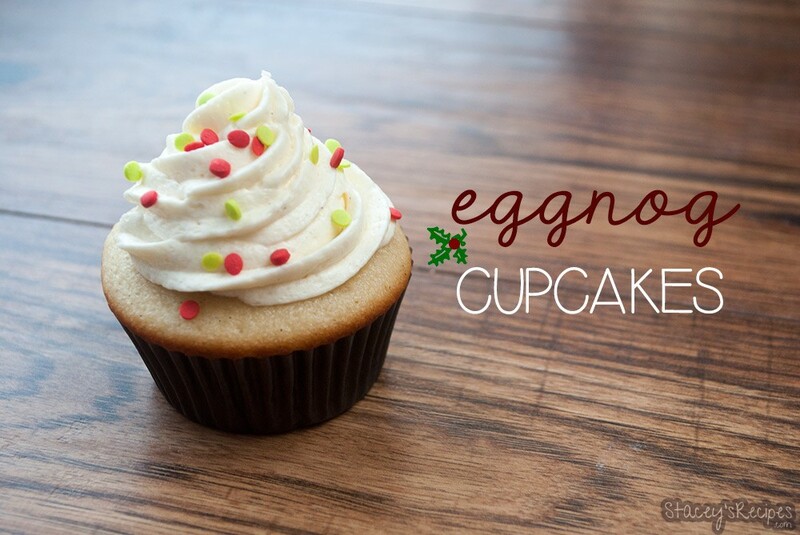 These cupcakes are loaded with eggnog, both the batter and the frosting have eggnog in them! Double the flavor, double the fun right?! Are you ready for Christmas? We had our 1st snow fall of the year – and maybe our last! 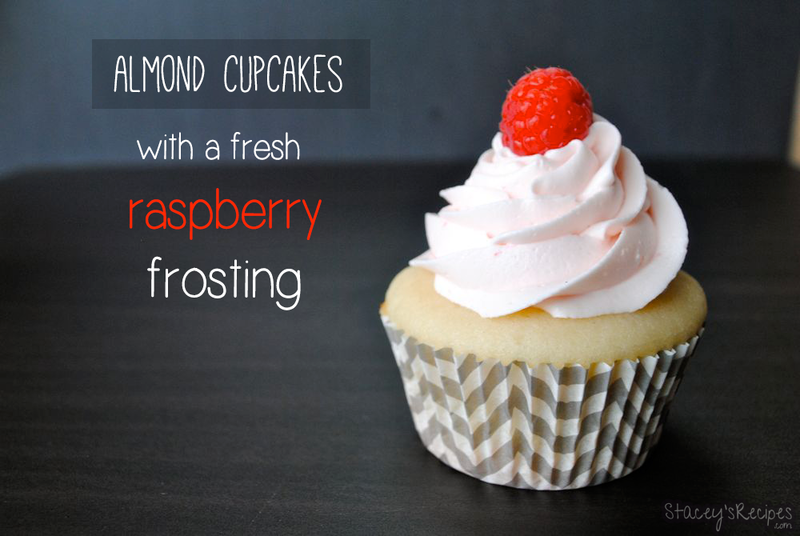 … keep reading..
Almond cupcakes piled high with a fresh raspberry buttercream. These cupcakes are soft and fluffy, and come together so easily! With no mixer required, this is my favourite recipe! 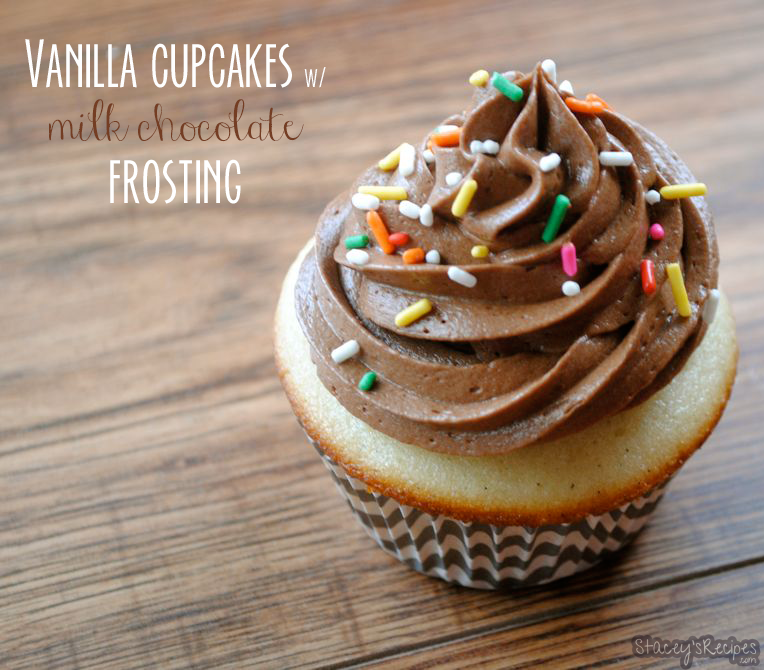 This cupcake base is the same as my Vanilla Cupcakes with Milk Chocolate Frosting and my Double Vanilla Cupcakes, just swap out the vanilla bean extract for 1 teaspoon vanilla extract … keep reading..
Fluffy vanilla cupcakes piled high with a soft and silky milk chocolate frosting. I used my favourite vanilla cupcakes to compliment this amazing frosting. 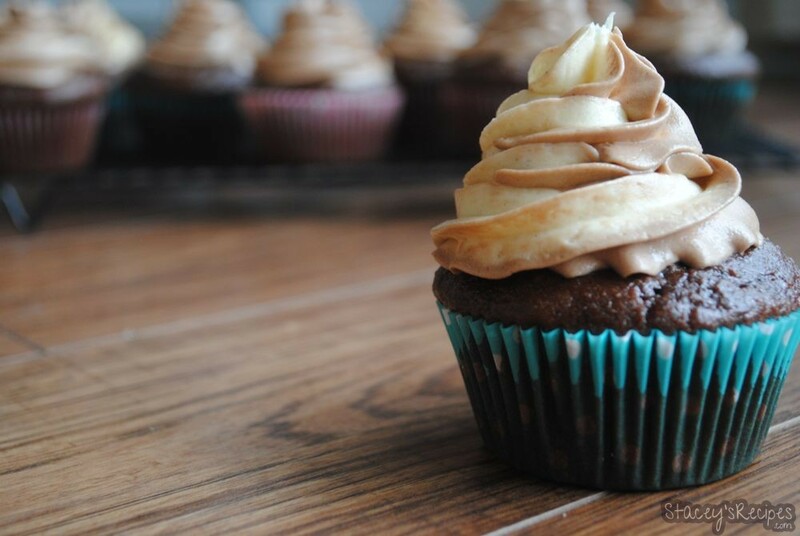 I’ve made this cupcake recipe countless times and they’ve been fantastic every time. 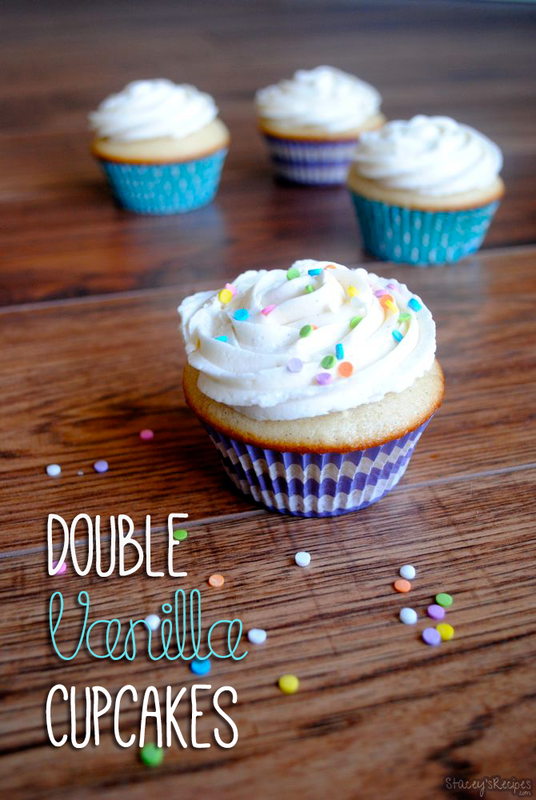 I like to think this recipe is pretty fail-safe, which I like because I love to have perfect vanilla cupcakes every time they … keep reading..
You are going to love these double vanilla cupcakes! They may look plain, but they taste anything but! 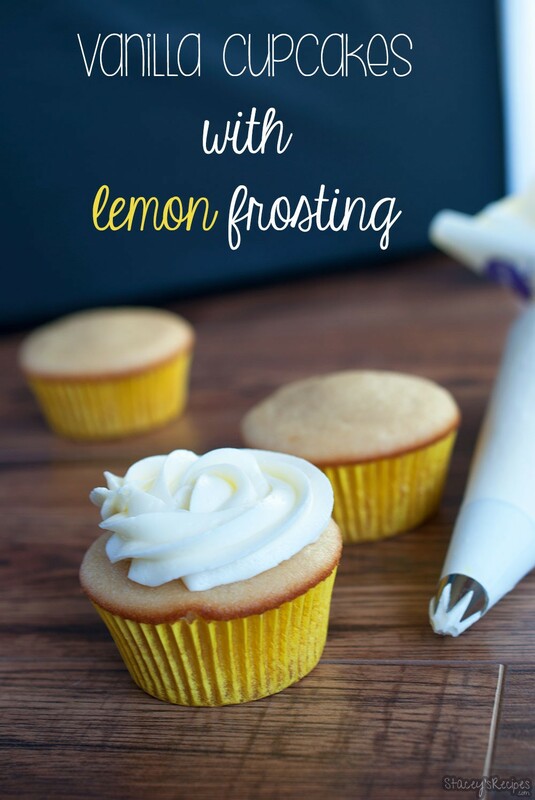 These cupcakes are a vanilla base loaded with a creamy vanilla buttercream. This cupcake is soft and moist – a total crowd pleaser. 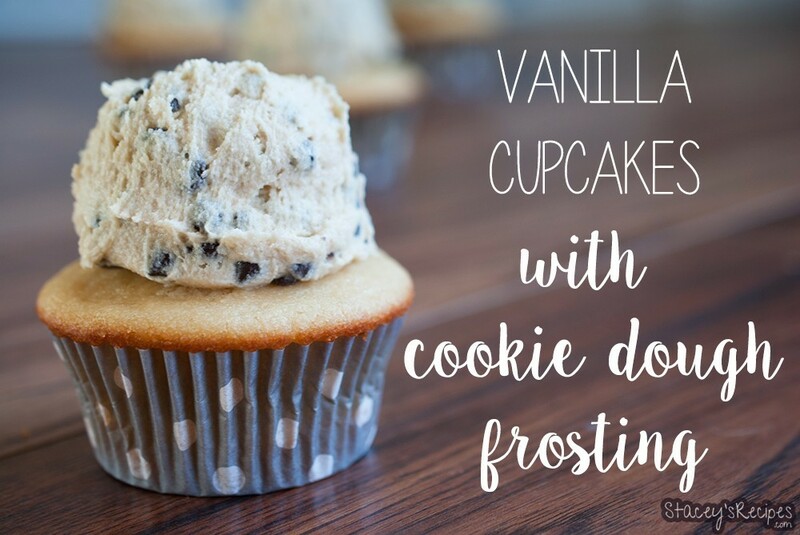 The vanilla buttercream is so fluffy and creamy, and sits well piled high on these cupcakes. I love this … keep reading.. I know, I just posted my creamy nutella frosting. But it was my sisters birthday the other day and what did she want? Something with nutella frosting, so I decided to put a twist on the icing to go with a chocolate-y cupcake. This swirl frosting is easy to make and you’ll impress everyone with your fancy frosting skills! 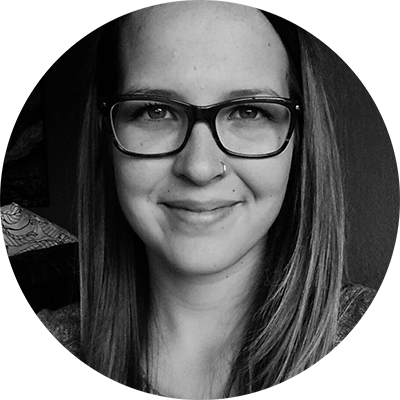 And these … keep reading..